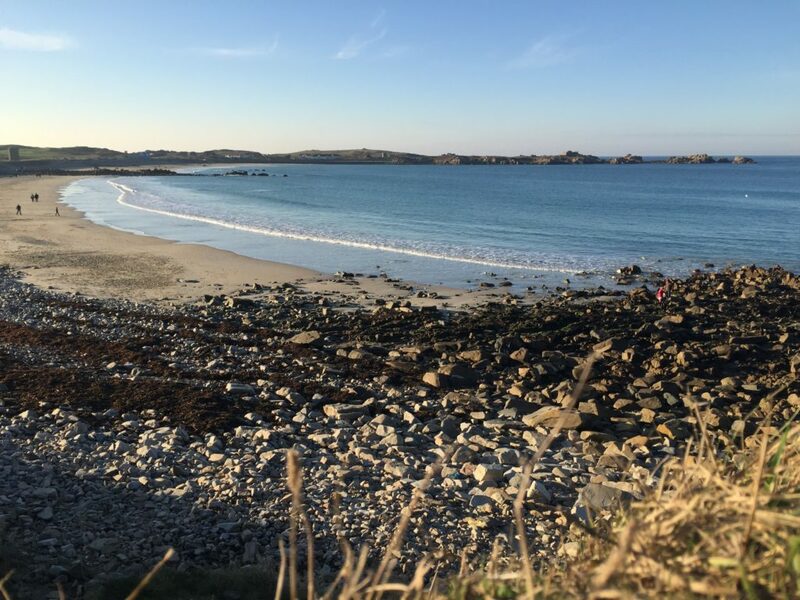 As one of Guernsey’s most popular fitness communities the Guernsey Park Run – an offshoot of a worldwide phenomenon – has seen a huge increase in participants over the last year with the number of registered runners now approaching 2000. Entirely organised by volunteers the 5KM course takes runners over the common land surrounding Pembroke Bay every Saturday morning at 9am and provides times for each runner via their impressive website. 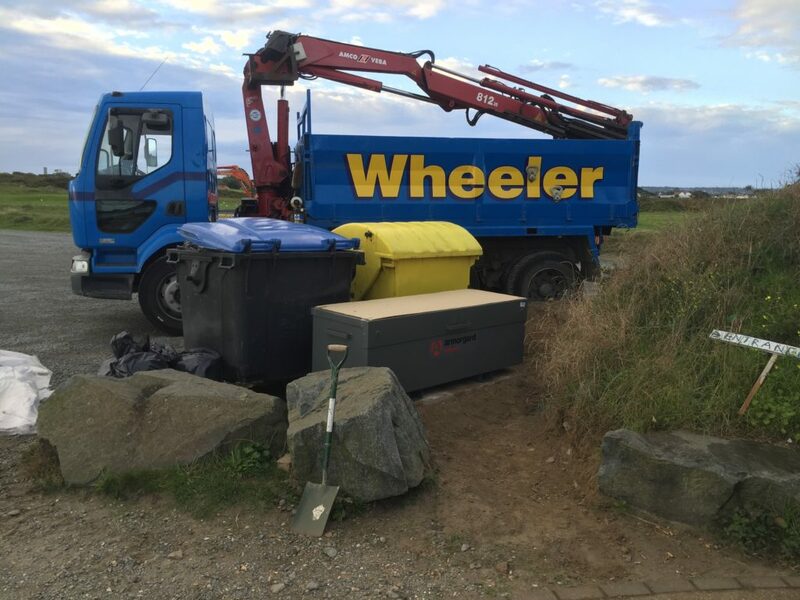 Once again it has been James’ interest in the Park Run on a social level that has led to Wheeler Developments’ involvement most recently installing a concrete slab and a permanent storage locker.